We are just outside Deutschnofen / Nova Ponente, in a quiet single position. 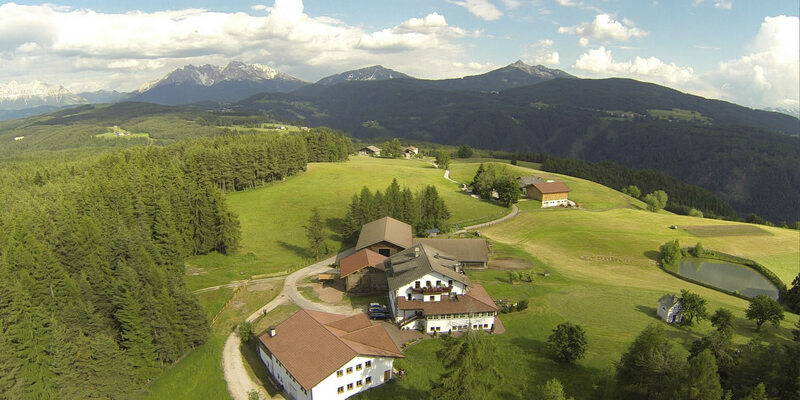 Peacefulness, sun, good air, panoramic views with the Dolomites as backdrop, fantastic colour games (colourful spring meadows and autumn woods), skiing in the 100% snow assured area Skicenter Latemar-Obereggen, farm-own products and South Tyrolean cuisine with Italian specialities are our strengths! 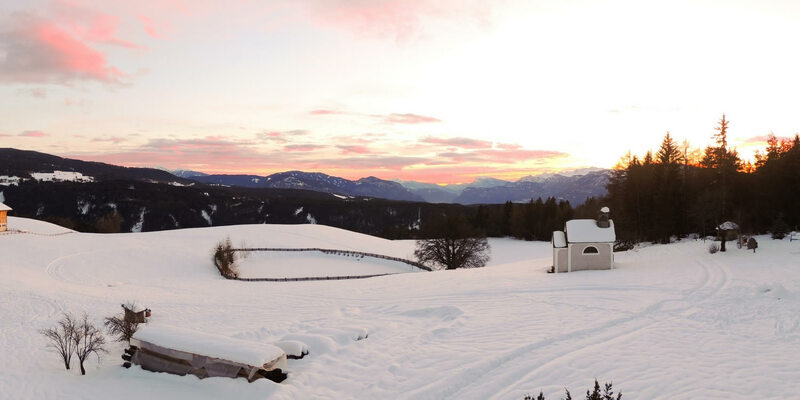 Fassatal (Val di Fassa), Fleimstal (Val di Fiemme), Cross-Country Skiing Center Lavazè and only slightly further away are Brixen (Bressanone), Klausen (Chiusa), Seiser Alm (Alpe di Siusi) (The largest Alpine pasture in all of Europe), Trento and much more. 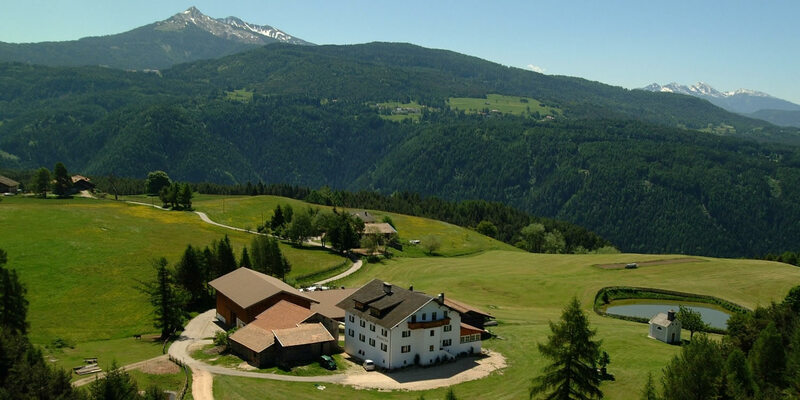 If you are looking for peace, relaxation, lots of untouched nature, sun, fresh air, green meadows and pastures, then maybe we can welcome you as our guests. 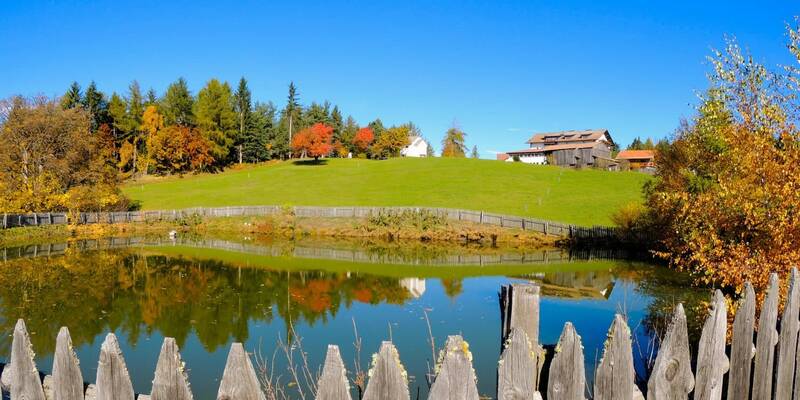 We thank you for having a look at us and invite you warmly to a regenerating holiday at the Schadnerhof.